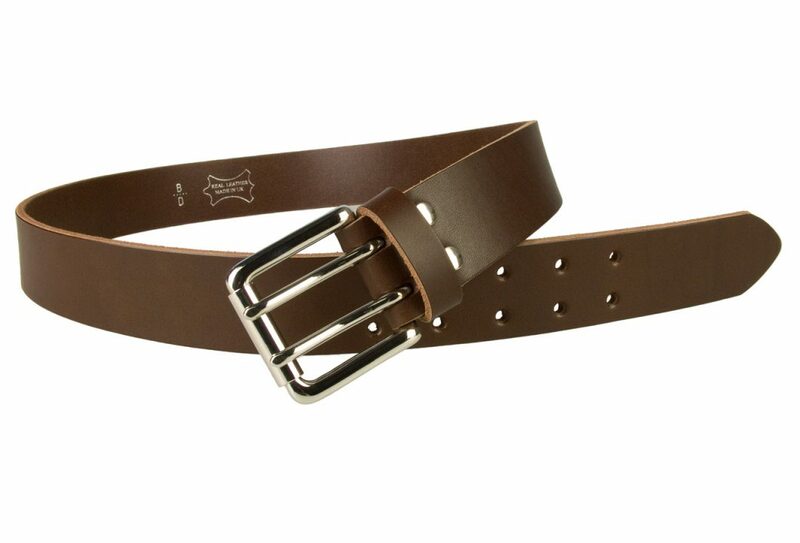 Double Prong Leather Jeans Belt. 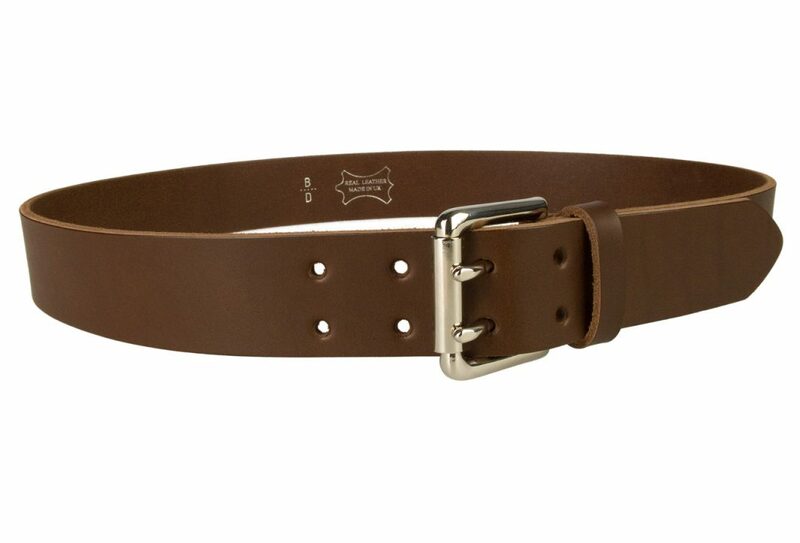 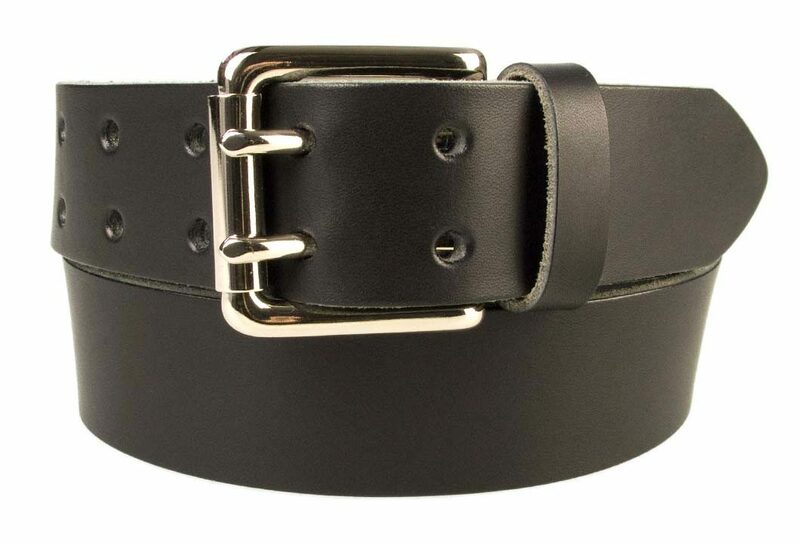 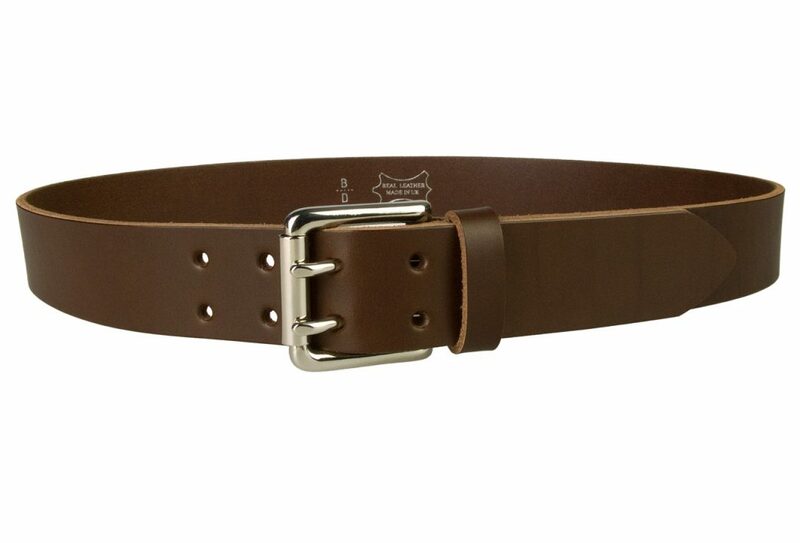 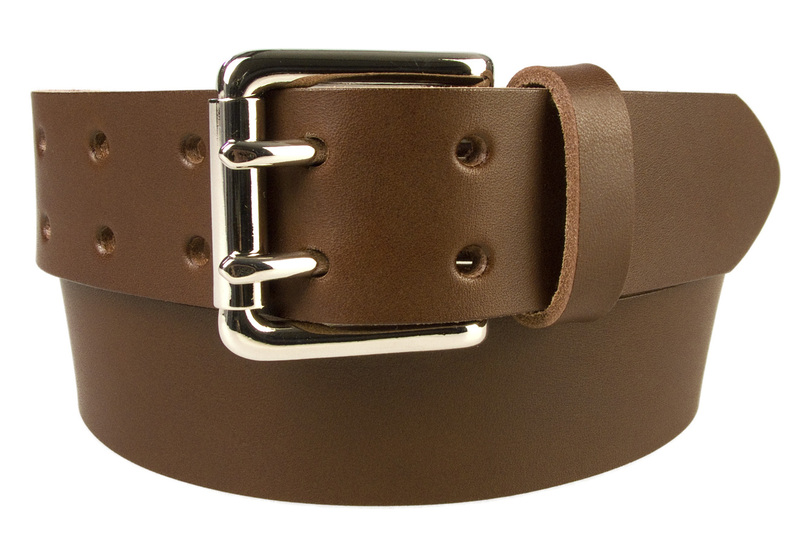 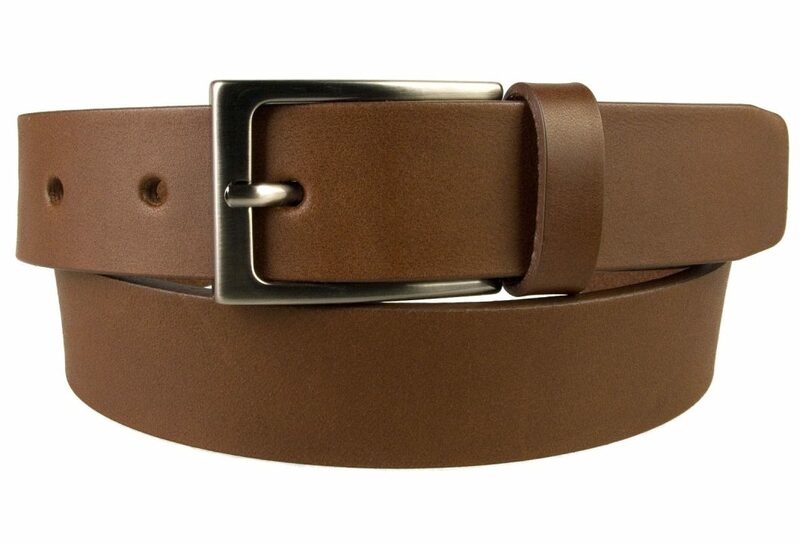 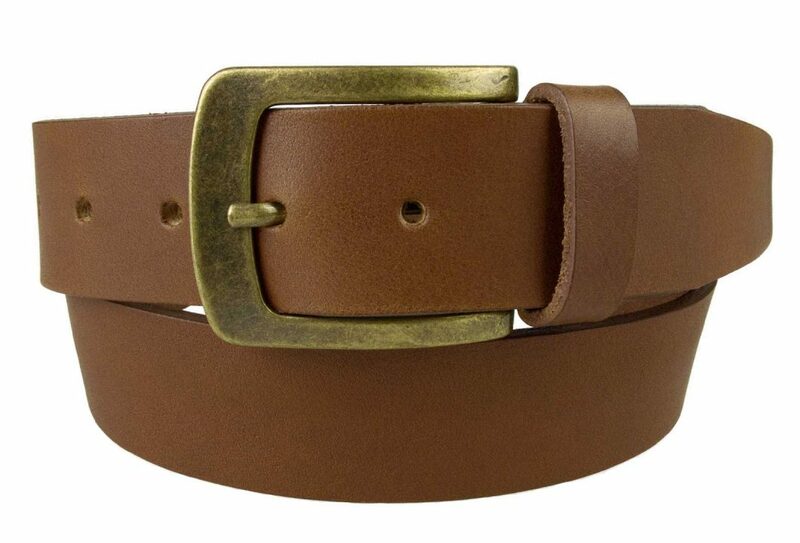 A high quality mens leather belt made with Italian full grain vegetable tanned leather. 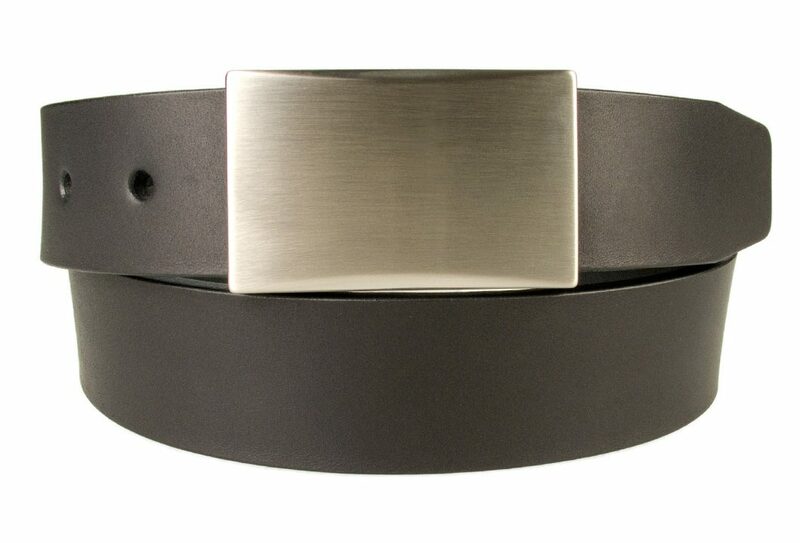 With a high quality Italian made solid brass nickel plated double prong roller buckle. 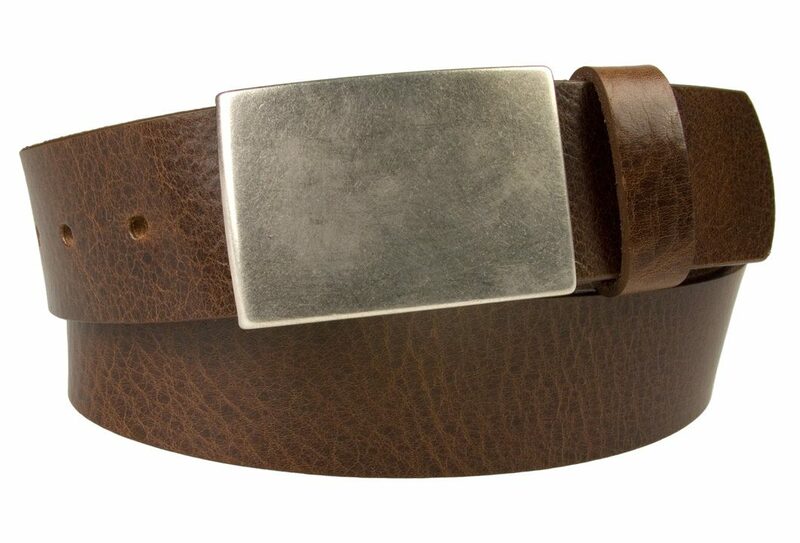 A high quality 4 cm Wide (1.5″) approx. 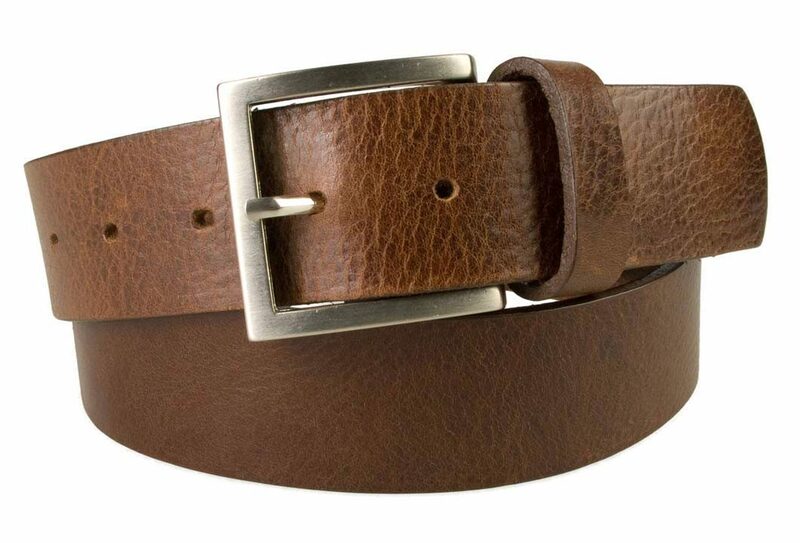 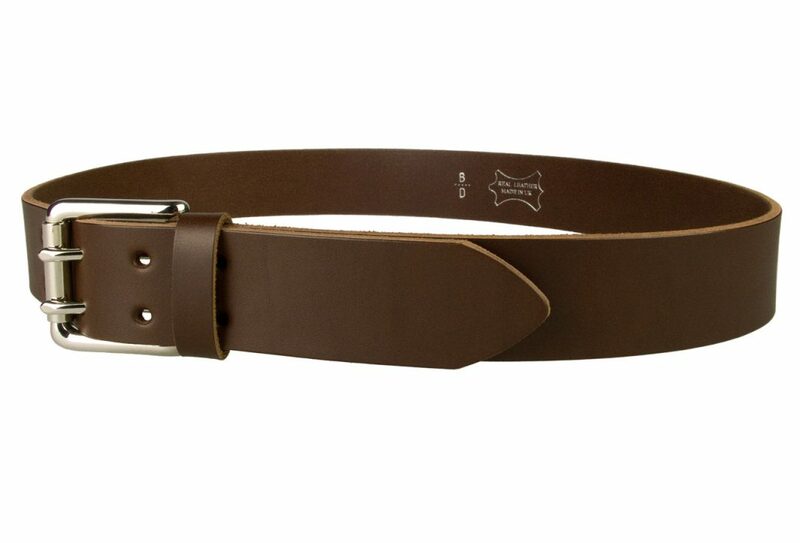 jeans belt, made in the UK with full grain Italian vegetable tanned leather (approx 4 mm thick). 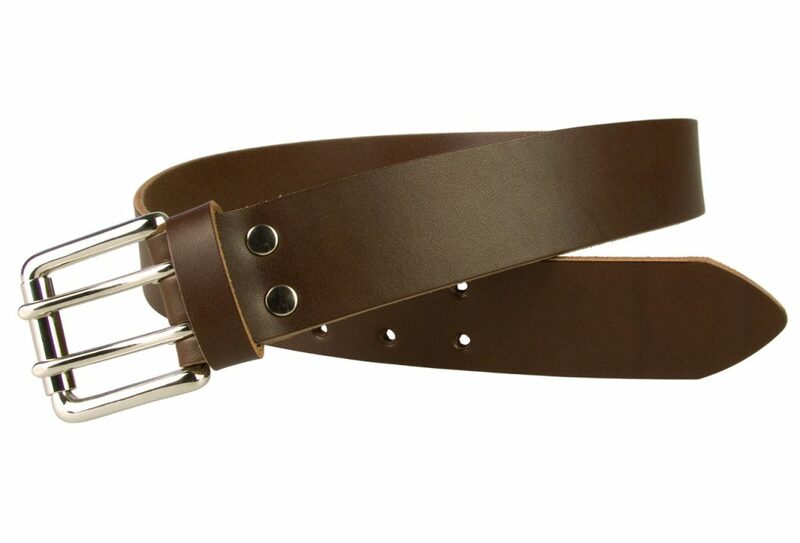 It has a solid brass nickel plated double pronged roller buckle (silver in colour), a riveted ‘Return’ which is strong and durable and 5 pairs of adjustment holes.